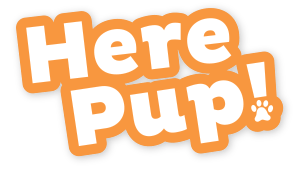 Purina Dog Food Reviews, Ratings, Recalls, Ingredients! For over 100 years, Purina has been a leader in the pet food business. Founded in 1894 by William H. Danforth, Purina began as a farm animal feed company, but expanded to dog food in the early 1900s. Purina Dog Chow was the first dog food to be formed into kibble through a process called extrustion. Purina has been a pioneer in dog health research, taking on studies 14-years long to better understand how to lengthen the lives of dogs through the proper diet. Purina has since, with the help of its research, created several sub-brands of Purina dog food. These brands help focus on specific dietary needs of dogs so every dog can benefit from their formulas. Purina stays involved in every part of the dog food manufacturing process. From the ideas to testing to farming and factory production, Purina ensures its quality every step of the way. Is Purina a good dog food? Looking at the majority of its sub-brands, the Purina commitment to a healthy diet shows through. There are several sub-brands of Purina that focus on a variety of dietary needs. 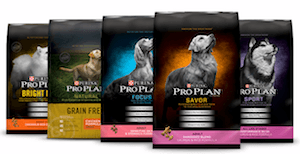 For example, the Pro Plan brand takes into consideration over 85 years of research on dogs' health. And, it's the first dog food brand with real meat as the first ingredient, always. Purina also has products focused on smaller breeds, larger breeds, puppies, and adults. Almost every dog owner can find the perfect type of food for their dog from Purina. With extra focus on safety for every bag of dog food, Purina is a good choice, overall, for your dog. Purina's strengths lie in its commitment to ongoing research and health for dogs. The company is one of the oldest, and most trusted, of dog food brands. Purina believes dog food is just as important as any other family member's food. From preparation to manufacturing, Purina has a strong commitment to keeping your dog's food safe. But more than that, Purina shows this commitment in its sub-brands and ingredients. Purina offers grain-free, life stage, and veterinary diets for all types of dogs. If you are completely against grains in your dog's food, opt for the SmartBlend True Instinct Grain-Free varieties. If your dog has a specific dietary need recommended by your vet, check out the Pro Plan Veterinary Diets formulas. There is a lot of awesome variety in the Purina brand, which I think makes Purina stand out. Regardless of the positives of the Purina brand, I unfortunately can't ignore customer reviews. There are many customer reviews with complaints of maggots or hazardous materials in bags of Purina. There doesn't appear to be any single sub-brand singled out. This would suggest some type of manufacturing issue that Purina needs to control. Other customers complain of gastrointestinal issues in their dogs after eating Purina dog food. However, we should also take into consideration that Purina has not had any recalls in the past two years for its dog food. Whether the claims of manufacturing and illness issues are true or not is uncertain. But, the FDA has not issued any recalls on any Purina dog food products. This should always be taken into consideration when choosing the best dog food for your dog. One of the biggest complaints in Purina dog food ratings is its inclusion of corn, wheat, and other grains. This holds true in this case. This formula has corn gluten meal, brewer's rice, and whole grain wheat listed within its first four ingredients. Unfortunately, all three of these are considered questionable in dog food. However, there is no evidence to prove that these ingredients are bad for your dog's health. In fact, many veterinarians suggest that they are perfectly healthy for a dog unless it has allergies to grains. So, with that being said, is Purina a good dog food? This boils down to a matter of opinion. 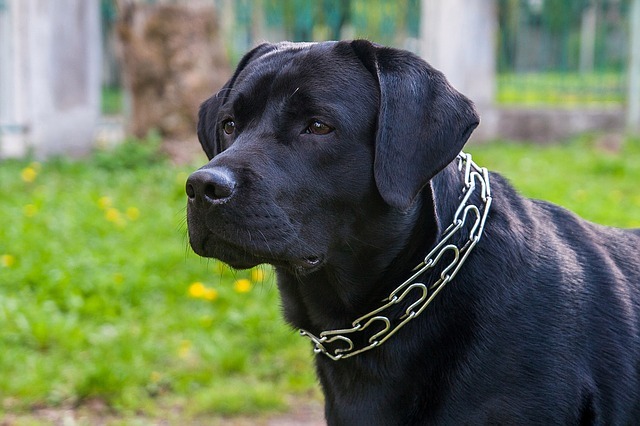 Some dog owners don't mind grains and others despise them in their dogs' food. I prefer to see a low amount of them in dog food, but unless your dog has an allergy, they are safe to consume. So, let's look at the other ingredients: Chicken, fish meal, fish oil, dried egg product. These are all excellent sources of protein and the fish product provides DHA, an essential fatty acid. Overall, I think this food has much of what your dog needs, especially considering nutrients and vitamins. There is no history of a dog food recall for Purina in the last two years according to the FDA and Purina reviews. Overall, I think Purina dog food is a worthy food for your dog. Due to complaints by customers, I had to lower its rating. These complaints are many, so it's something I can't ignore until they are substantiated or not. In addition, it appears that there may be a manufacturing issue that Purina should address. However, I am willing to recommend this as a good dog food choice. 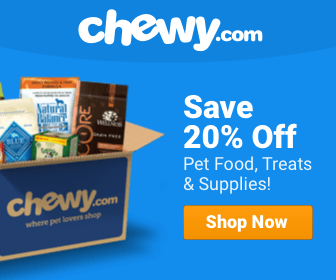 With so many varieties, most dog owners can find the perfect food for their dogs. Also, the research Purina continues to put into dog health and its relation to diet is exceptional. This is what makes the brand really stand out against others. Not only does it provide healthy dog food, but it commits to looking for ways to improve it. So, check out the many varieties of Purina. In doing so, you are sure to find one that has the ingredients and nutrients you're looking for. Whether your pup is a Border Collie or Chihuahua, your dog will have a diet focused on his needs. I bought a box of Purina prime cuts and fed it to my chihuahua and right after she ate it she starting vomiting and having seizures. What could it have been? Usually she eats Alpo meal helpers. But I bought the other because it was on sale.